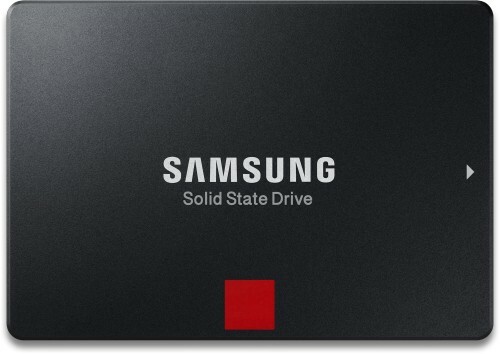 With up to 4,800 Total Bytes Written (TBW) on a 5-year limited warranty, the SSD 860 PRO is at the top of its class. Add to that long-term reliability and unbeatable performance, and the choice is clear. The 860 PRO offers guaranteed endurance and ultimate reliability, with up to approximately 8 times higher Total Bytes Written (TBW) than the 850 PRO and an industry-leading 5-year limited warranty. Up to 4,800 TBW powered by the latest V-NAND technology, which is the highest TBW rating industry-wide, will give you absolute confidence in your SSD*. 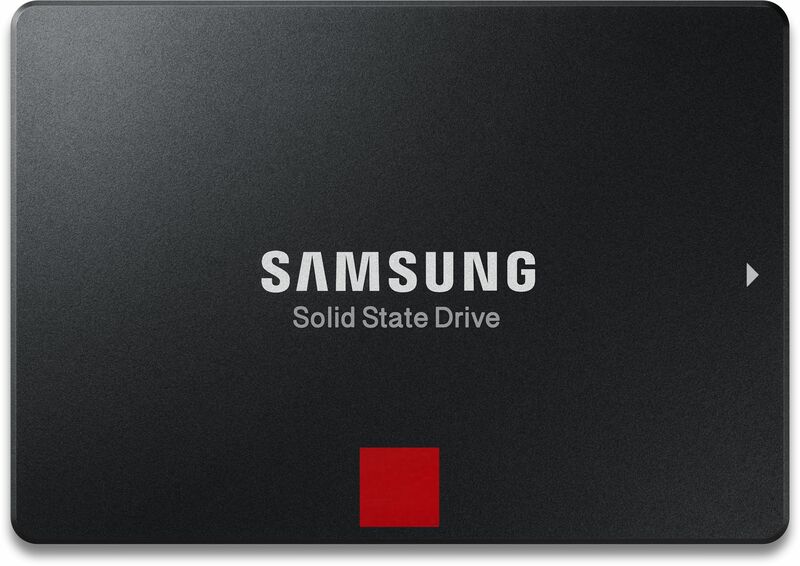 The 860 PRO comes with Samsung Data Migration and Magician software, which is easy to install and makes management of you SSD simple. Samsung Data Migration software is easy to use, yet provides a very powerful “Custom Cloning” feature that makes migration effortless even when the source data is greater than the SSD’s capacity. Magician provides personalised firmware checks and additional functions tailored for individual users’ drives. It even updates the firmware automatically to make sure that the drives’ performance stays up to date.